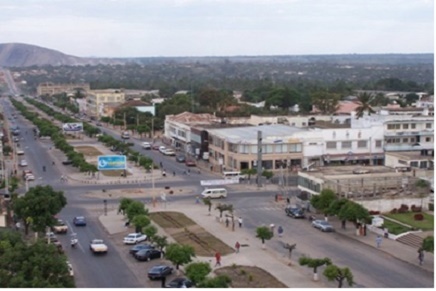 The road project (42.5 km long) will cover part the internal road network in Maputo, and consists of civil works and its ancillaries for the rehabilitation of pavements, rain drainage structures, and institutional support, in addition to consultancy services. The total road length in Maputo City is 830 km, of which some 190 km (23%) are paved, leaving a total of 77% of unpaved roads. Almost all the existing District 1 urban roads are paved while most streets in the remaining districts (2 to 5) remain unpaved.